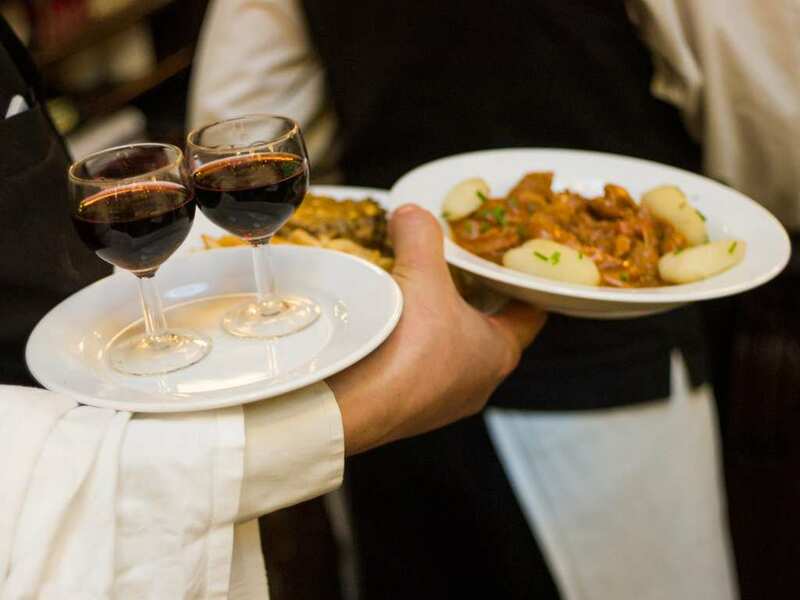 Going out to a restaurant could be one of the greatest experiences in the world, especially if you can appreciate good food and the whole experience. Restaurants are about bringing people together through food and about providing customers a culinary experience that they will never forget. That’s obviously a nice scenario, only, the harsh truth is that what goes on behind the scenes or the kitchen is a totally different reality. 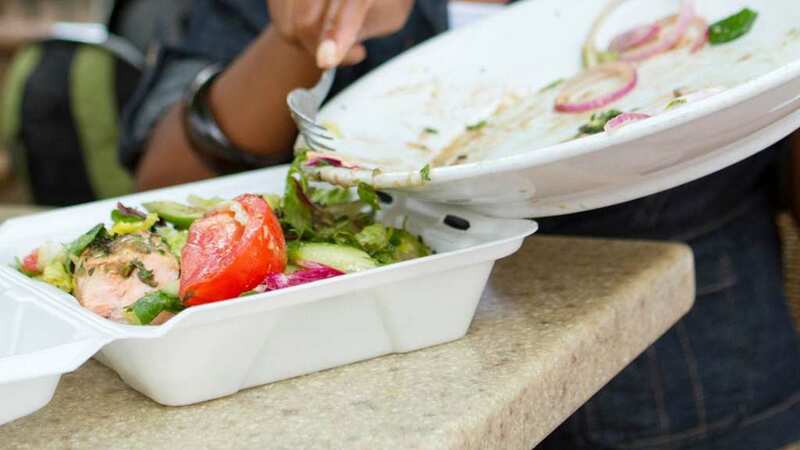 From recycling your food to using different deceitful marketing strategies, some of the things that are going on at restaurants are simply distasteful. Here are 30 secrets from the restaurant world that might get you to thinking twice before eating out next time. Who knew there was such a harsh selection system when going out to a restaurant? 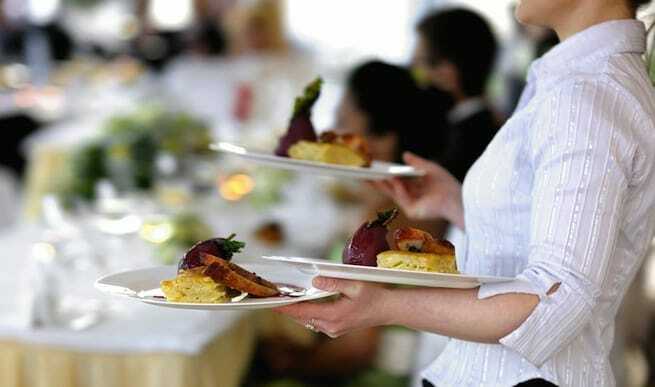 It seems that waiters these days have become very picky as to whom they would like to serve and as the customers walk in the restaurant, the first thing the staff does is discuss who will get their table. The reasons for not wanting to wait on certain people is just unbelievable. For example, an inside source says that one waiter he knew didn’t want to serve women whosoever because he believed they weren’t generous tippers. Others refuse to wait on Europeans because they wouldn’t understand the tipping system. Is spitting in your food a myth? 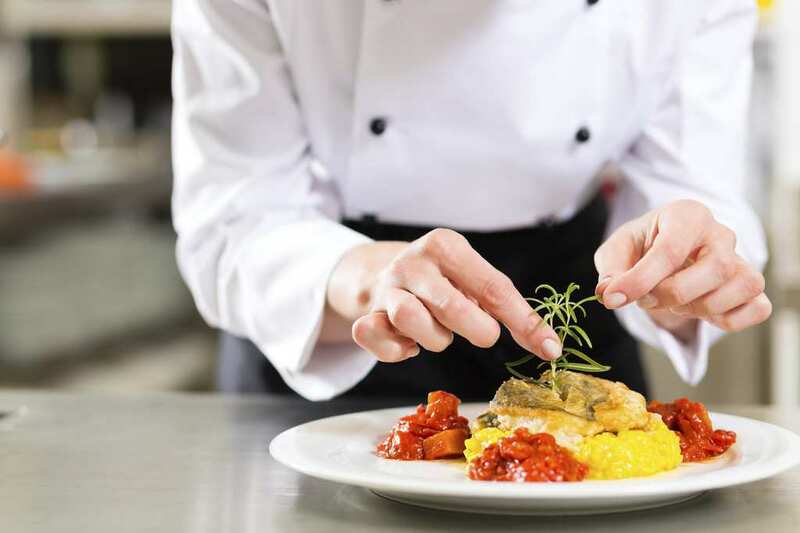 Everyone has heard of the (disgusting) myth that waiters or chefs who are not happy with the customers’ requests for example of returning the plate to the kitchen means that they will spit in their food or do other nasty things. Well, the good news is that if that’s your biggest fear then don’t worry because that usually doesn’t happen, the chefs and cooks do have somewhat of a respect to their favorite thing in the world which is cooking. However, there have been stories when waiters have definitely thought about messing with people’s food, but at the end of the day they just end up making fun of the customers behind their backs. Those gloves were made for..
Ok, so it’s no big secret that restaurants charge was over what they should for their dishes and they do all kinds of spins to make you think that what you’re paying is actually worth the money. However, you won’t believe the return on investments they make from one pasta meal for instance, that’s because you are not only charged for the meal, but for the cutting, the corking, the serving, the decor, the atmosphere, the real estate costs, the ingredients and more and more factors. It makes you wonder if you should just stay and eat in next time. 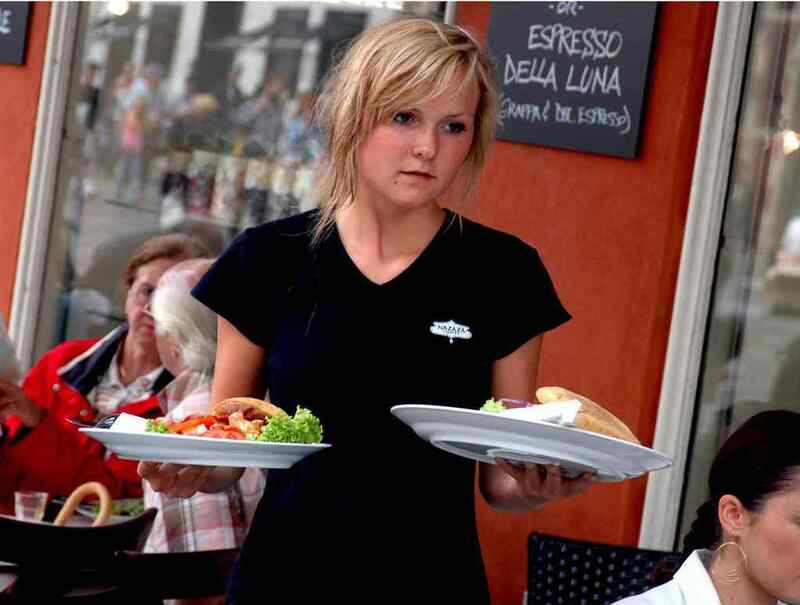 Many customers may not behave like they believe waiters are human beings, but they are and just like any other worker they get sick as well. However, taking a sick day isn’t as trivial as you had hoped for the restaurant crew. Based on a study that was done by The Food Chain Workers Alliance, more then 50% of food chain employees were reportedly going to work when they were sick. You already know what that means hygiene wise. 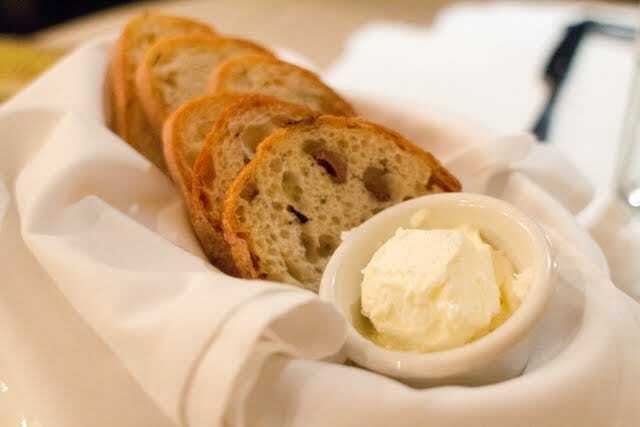 Speaking of the restaurant’s bread and butter, the one thing that usually pays off the most for restaurant owners is the concept of side dishes. Everyone loves them, they are a great addition to your meal as a starter and to open up your appetite, they let you taste more flavors and they keep you full. Oh, and they also cost pennies to make usually, like a salad or a bowl of soup. 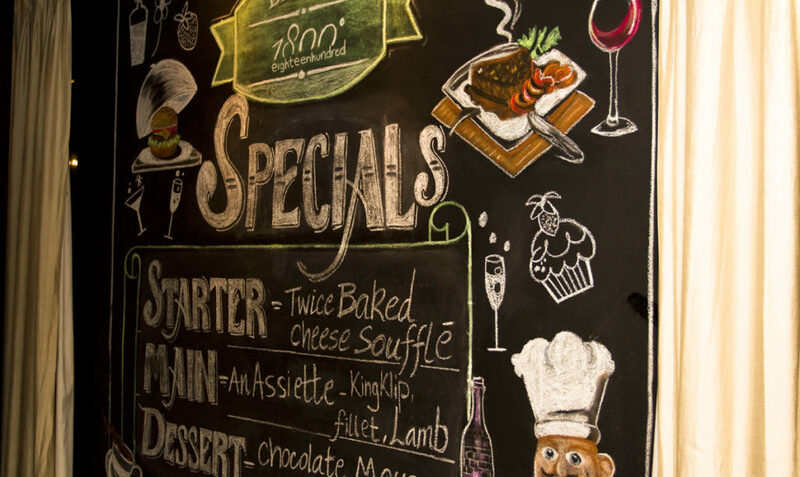 Are the specials so special? On one hand the ‘specials’ menu sounds kind of promising. 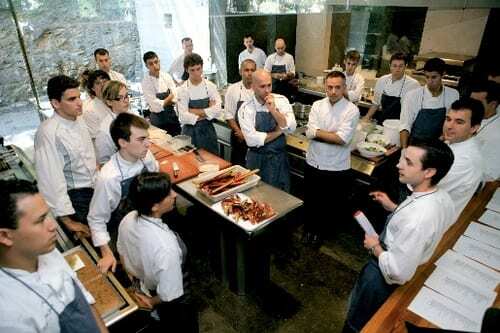 Everyone wants to feel special as they trying a dish from that special menu, after all, the chef has put a lot of thought into creating a unique dish for the day. What you don’t know is that the ‘specials’ are not so special, and the only thing that makes them ‘special’ is that the chef was desperate to get rid of the dish. Do you feel special now? If you’re a big germaphobe, you’d probably want to keep your hands off the salt and pepper, of and the menus, and the sauce bottles, and anything else on the table, because as much as wiping the tables after one meal is common, wiping down everything else is not common at all. 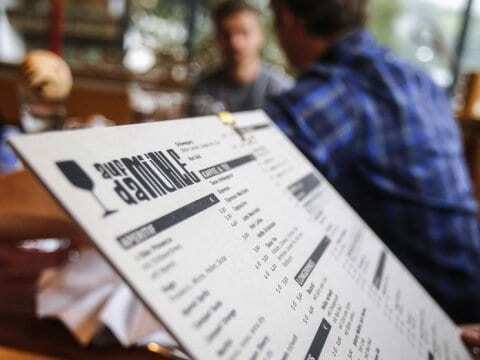 A team of scientists that was sent on behalf of Good Morning America found that menus were carrying the most germs after they have been swabbed. Think about it, everyone touches the menu when they sit at a table, so next time you might want to wash your hands after looking at the menu. 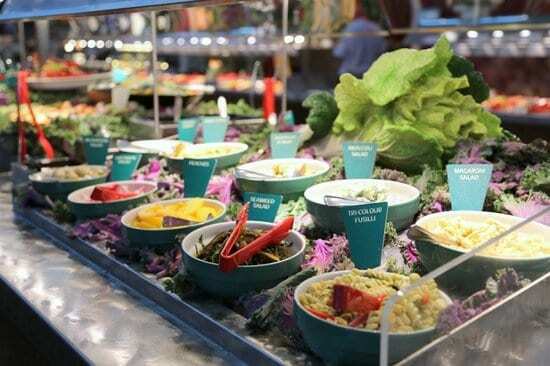 Salad bars can be the least tempting thing for people going out to a restaurant, or they could be just a vision for diners with the colors, the fresh fruits, the nicely-cut vegetables, the different tasty dressings and toppings and the variety. However, you might want to step away from those salad bars because those vegetables have been reused over and over. If you visit the same restaurant one day after the other, you’ll find the same old chickpeas just laying there. Everyone knows that a full-looking restaurant is much better that one that is empty. It’s like it draws more people in to see that the place is fully booked. Apparently, overbooking is an old trick in the culinary world. John Fischer, an associate professor at the Culinary Institute of America was quoted saying that ‘Overbooking is almost a necessary evil’. 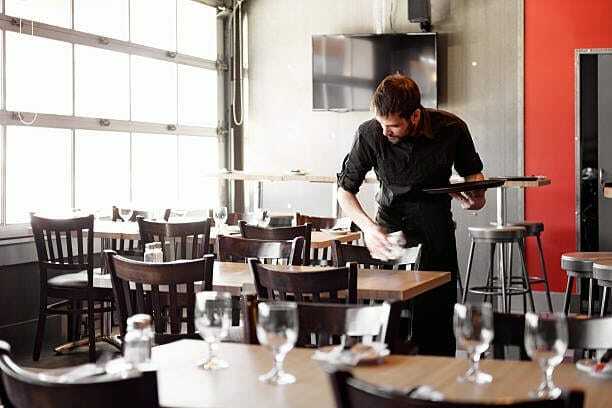 Apparently, the way that it works is that restaurateurs would calculate their estimated no-show percentage on a given night and overbook by the same percentage, in hopes that it will even out by the end of the night. There are some things that you just don’t want to know when you go out to a restaurant, the things that won’t ruin your diner-experience. 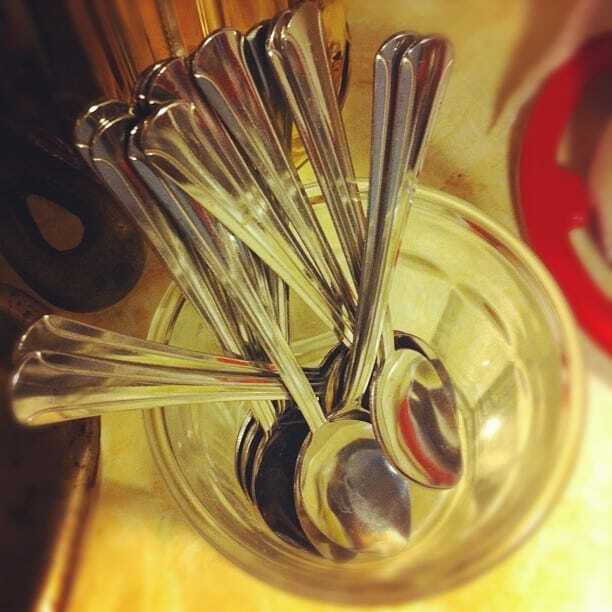 One of these things is knowing every single thing that goes on in the kitchen, for example the fact that the chef uses the same spoon when he tries out the different dishes. This means one thing, your chef’s saliva is part of what you’re tasting. There is even a name for that – the ‘stick and lick’. This next secret is completely far fetched and seriously mind blowing. Did you know that top high-end restaurants actually keep a ‘black book’ for their worst customers, the weird and unreasonable incidents. We wonder how they treat those rude customers. according to their standards, once they come back to visit the restaurant after they have entered that infamous black book. The house wine is probably one of the more over-rated things at a restaurant and one of the trickiest. It always sounds very exclusive getting to pick the ‘house wine’ after all the restaurant has either made it itself or picked it out carefully. 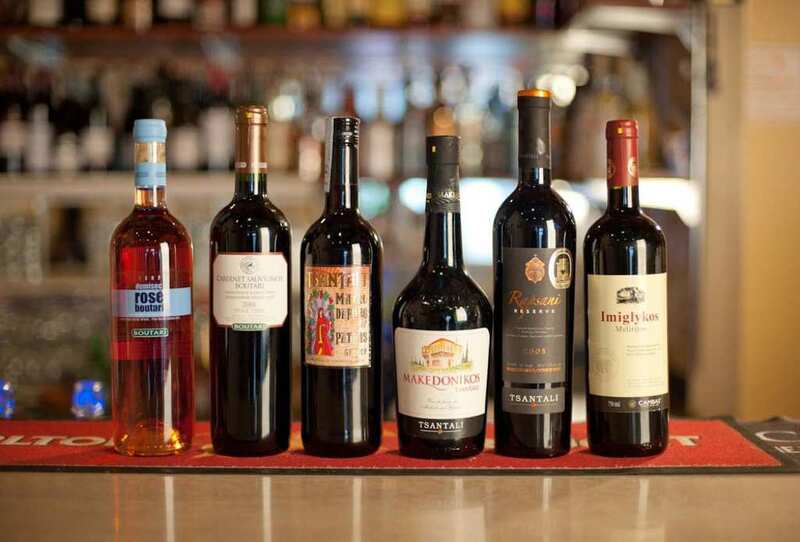 However, you might not even be getting that house wine that you’ve asked for as they keep the less-choice one lower that eye-level and the popular ones on display. 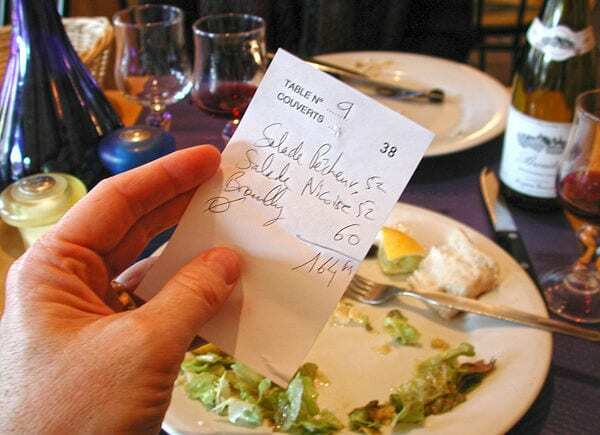 If there’s one thing you should always always make sure you do a the end of the meal when you get the bill is check it properly. 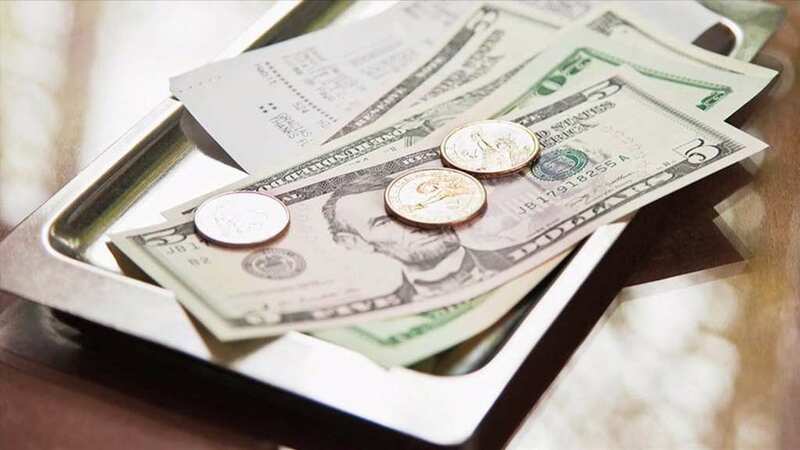 Many restaurant owners take advantage of the fact that customers don’t tend to check the bill properly and so they would a little extra here and there. Sure, many times it could just be an honest mistake, but still, nobody needs to pay for their mistakes. Now this one may surprise you. If you want to know the sanitation standards of a restaurant, you might want to check out their…bathrooms. 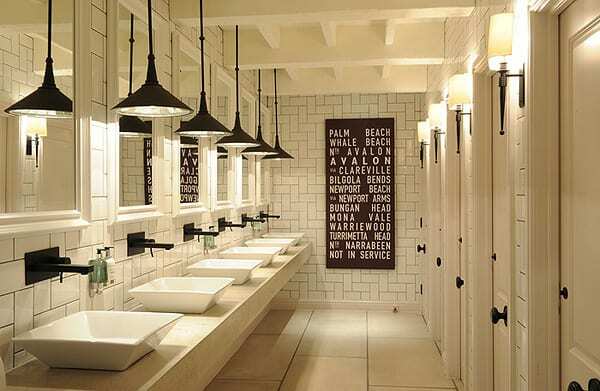 Yes, a clean and polished restroom is necessarily a good sign that the kitchen is kept clean as well. If the place cares so much about what their bathroom looks like, you can only assume that they care as much about their kitchen hygiene. It happened to the best of us, we all drop our food when we eat, and pick it up from the table. While we’re trying to be elegant doing so, the only thing we should probably keep in mind is that the table isn’t as clean as we may think. If you drop your food on a linen-free table, you might want to leave your food where you dropped it because the cleaners use the same cloth to clean it transferring all those nasty germs fro one place to another. 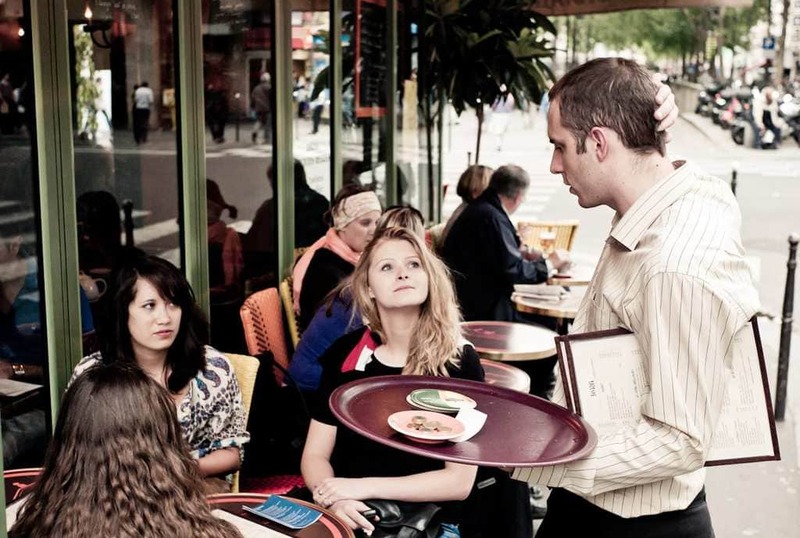 You would think that bad behavior, rude talk or really awful tipping is what would drive waiters and waitresses absolutely crazy. However, apparently, the one thing that ticks them off is when someone asks for ‘hot tea’. 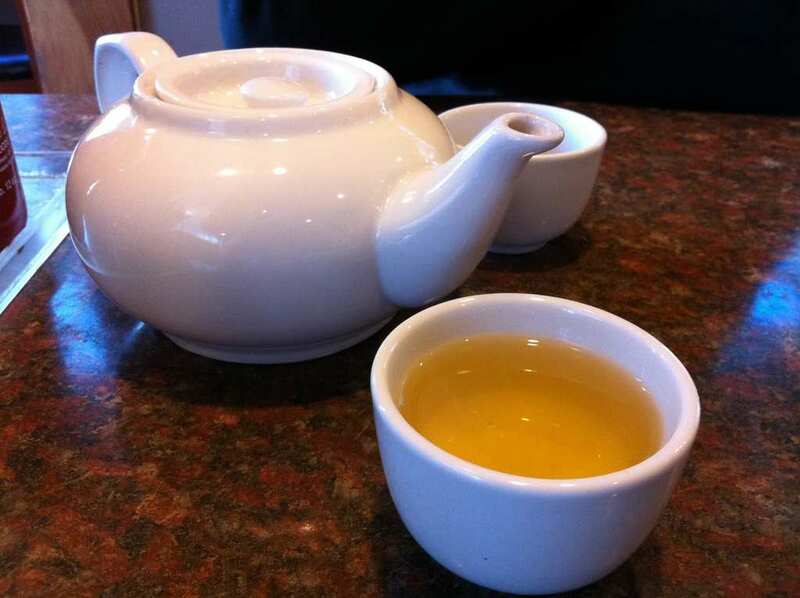 Apparently, it’s harder than you think to prepare tea at a restaurant. It’s a lot of hassle and way too much work for such a small reward. No body want to look like a cheapstake, especially not on a date or when you are out for a business meeting with some with business partners. That’s why, most people won’t order the cheapest wine at the table, but they would order the second cheapest one on the menu. Restaurants obviously take that into consideration so they price it higher than they normally would. It’s known that many food companies add all kinds of food coloring and other ingredients in order to make their products more appealing. 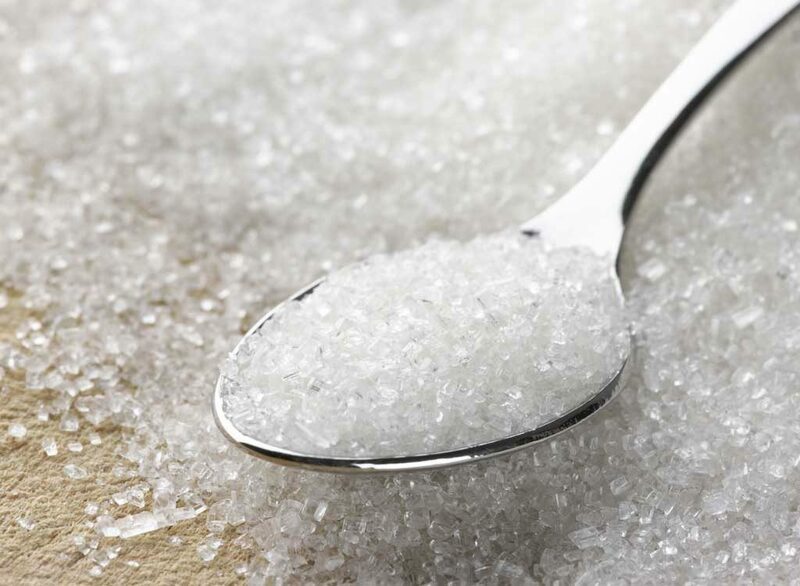 The same story goes on at restaurants, you wouldn’t believe how much sugar is added for all kinds of dishes that don’t necessarily need to include sugar. It makes the food look more shiny and tasty, as we all know that we eat first with our eyes, then with our mouths. 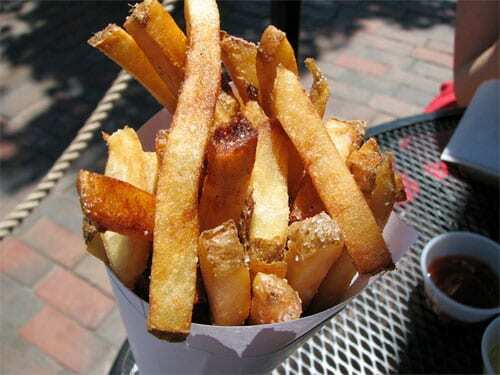 If you’re a big fries lover then you must love your fries steaming hot and fresh, obviously. Most fries at any restaurant usually get old really quickly. The only trick you need to know if you want those fries fresh, is to ask for no salt. 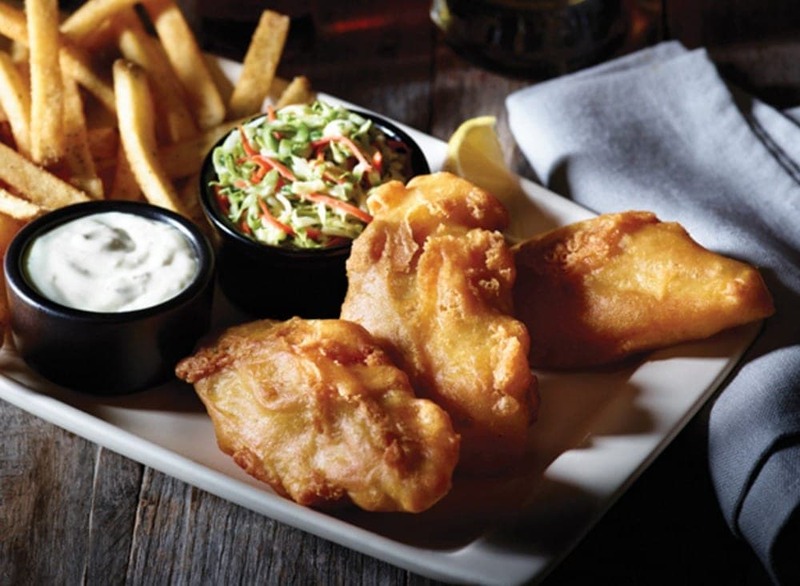 It’s a win-win situation, as the people serving your food don’t have to worry about adding too much salt, and you get freshly made fries (and less sodium). 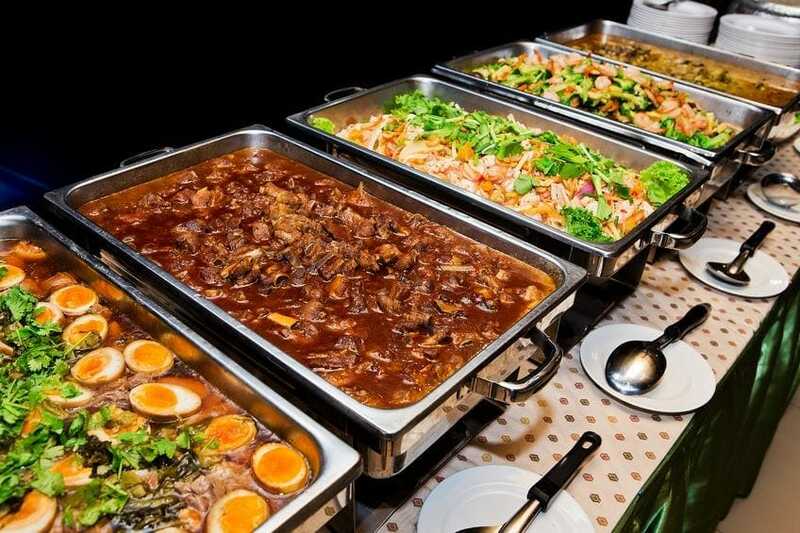 The buffet might over endless choices and a variety of foods, but what it also offers is lots of bacteria. Most buffets, unless they are made professionally, are served at uneven temperatures which is the perfect ground for growing bacteria. In addition, it’s usually prepared with leftovers and lots of oil. One study even found that the some of the eggs used in buffets are not even real but they are liquid substitutes. Waiters are usually in between jobs or studying at university, so it’s safe to say that every penny counts and every dollar matters. 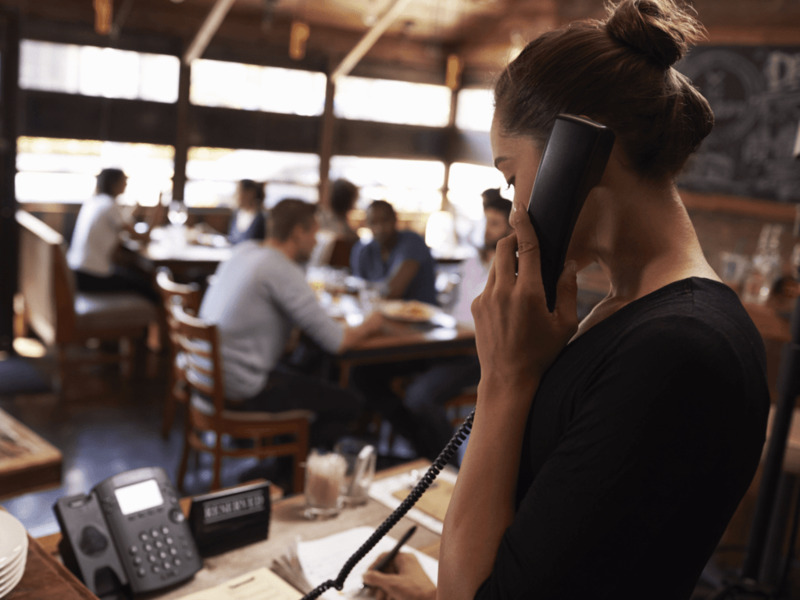 However, the harsh truth is that many restaurant managers tend to trim off the top when it comes to waiters’ tips and the poor employees don’t see a dime sometimes for all of their hard work. 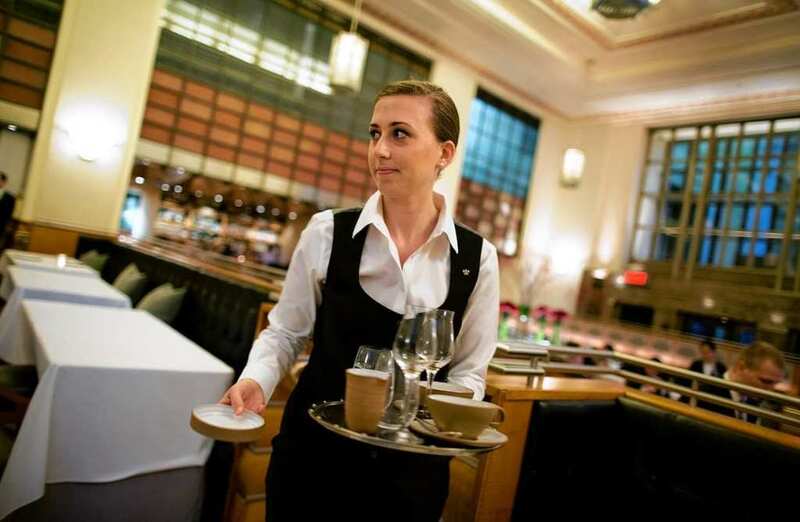 In some restaurants, the waiters are even required to tip the other staff members, leaving them with basically nothing. 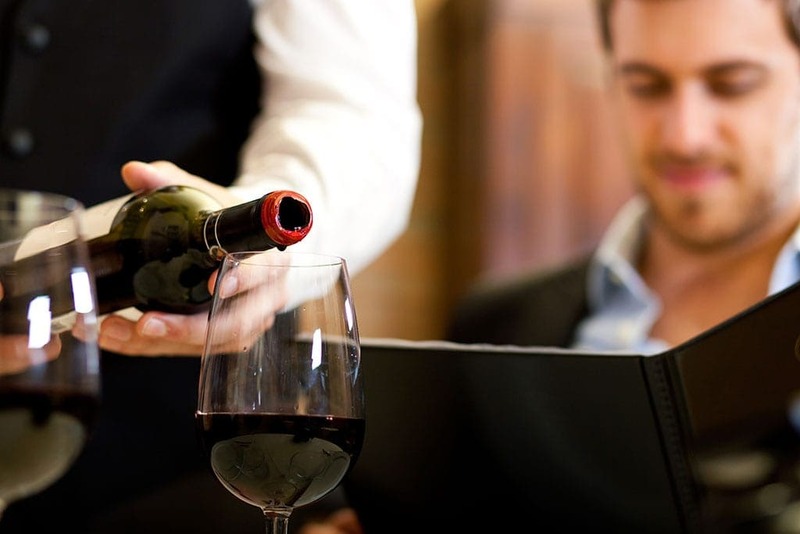 Just like any work environment, restaurants are no different when it comes to hierarchy and status. Sometimes it could be like the West Side Story only in its culinary version. Waiters who work at high-end restaurants can put on air and become arrogant over those who work at food trucks for example. They assume that just because the restaurant they work for makes a lot of money, that they are entitled. In fact, they start leading a lifestyle that is way beyond their financial league like going out to expensive restaurants and more. Things do get hot and steamy back in the kitchen, and we’re not talking about the food this time. Let’s just say, that if two waiters seem like they have gone for too long, it’s not because they are handling their customers’ orders. It’s not a big secret that romance might spark at workplaces, so it only makes sense that it would happen at a restaurant, where it’s said to be the place where food brings people together. We just hope whatever is going on doesn’t get anywhere near our food. Those ‘Don’t forget to wash your hands’ signs are there for a reason, because sadly, many restaurant workers forget or just don’t care enough about washing their hands after they have used the restrooms or dealt with something that is not very hygienic like the cash register for example. 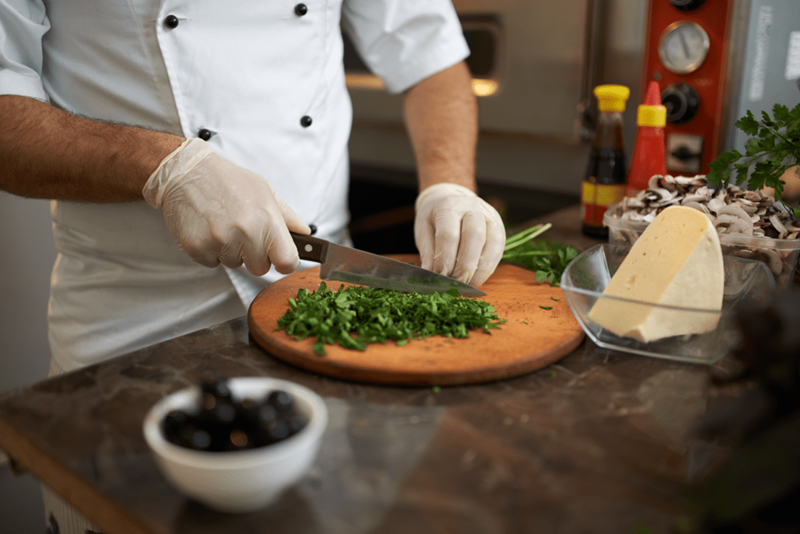 Many of the chefs and the people working behind the scenes don’t seem to make their way to the sink in order to wash their hands. Yikes. You’ve had your meal and enjoyed your dessert, and now the only thing you’re missing is that good cup of coffee at the end of it all. However, you might want to skip that post-dinner cup of coffee, unless you don’t mind being surprised. 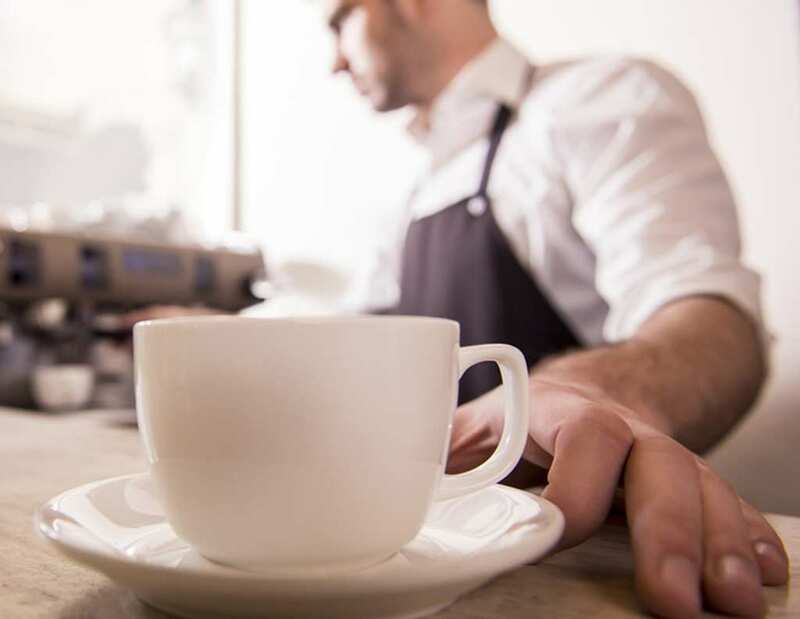 Apparently, if you have any special requests like ‘decaf’ or ‘soy milk’, these requests are not always taken into account and you might just end up with a regular cup of coffee. Asking to have your leftovers packed for take away is perfectly acceptable, sometimes we’re just not as hungry as we thought or there was too much foo don our plate and we want to take it home. However, you might want to ask the waiter to bring you that takeaway box so you could pack those leftovers yourself. One former waitress was quoted saying: ‘Some of the worse things I’ve seen are leftovers that have fallen onto the floor mat in the kitchen, and then the bus boy’s kind of scooping those leftovers into the to-go container.’ We would just leave those behind.